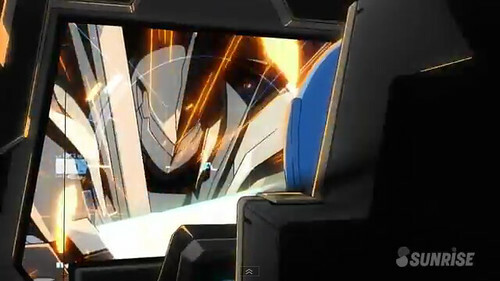 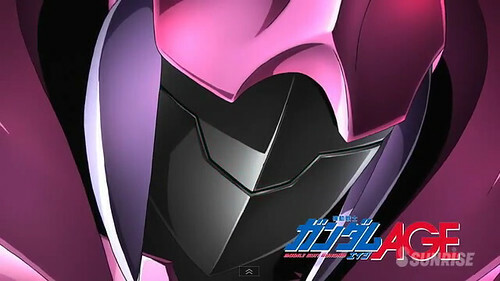 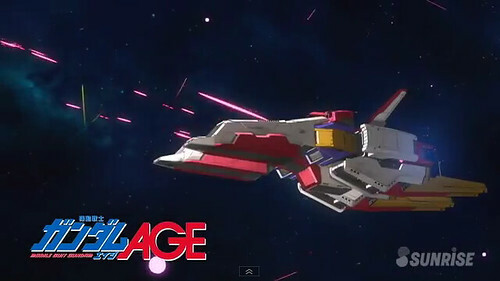 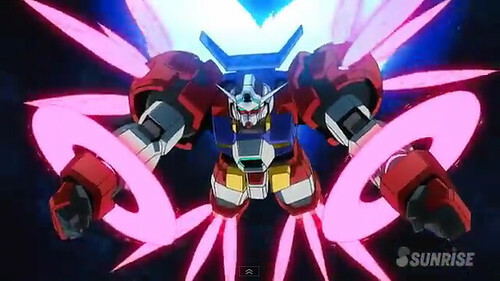 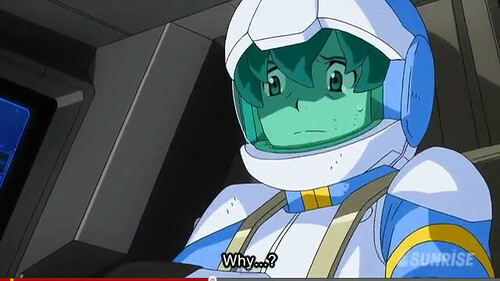 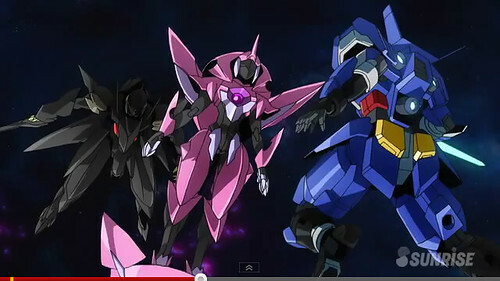 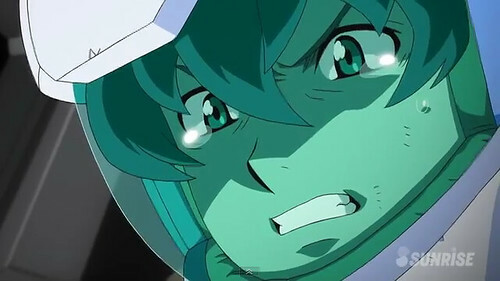 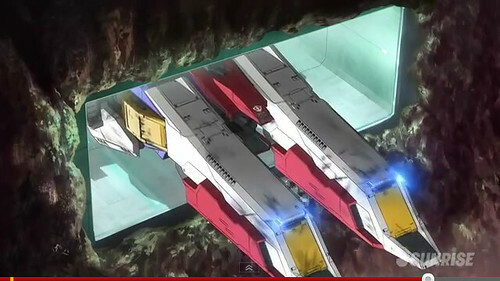 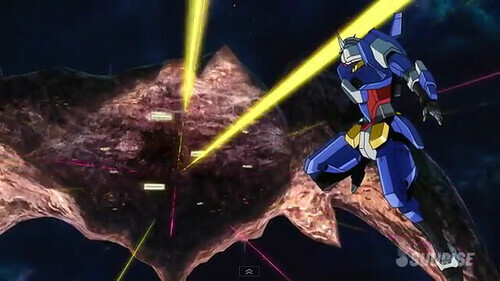 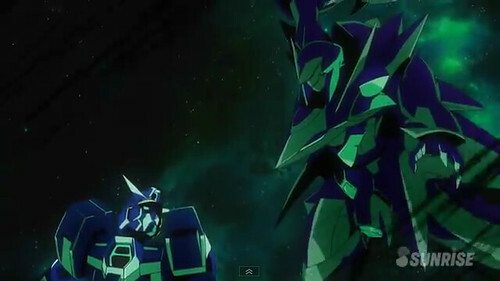 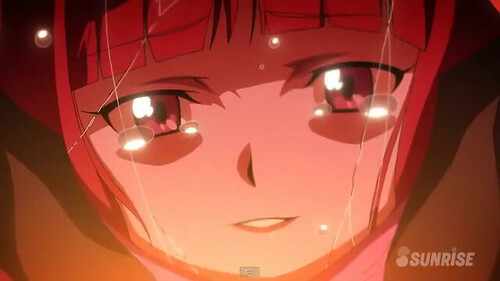 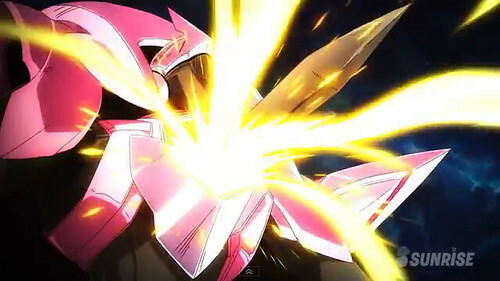 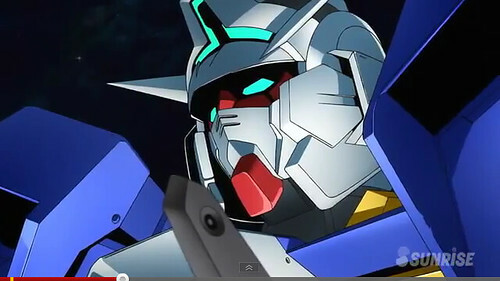 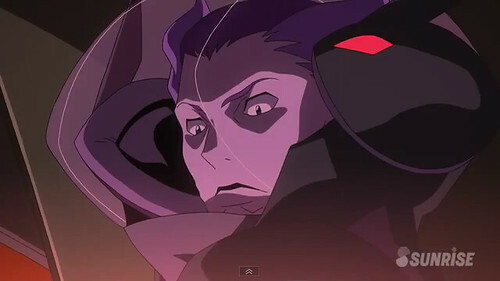 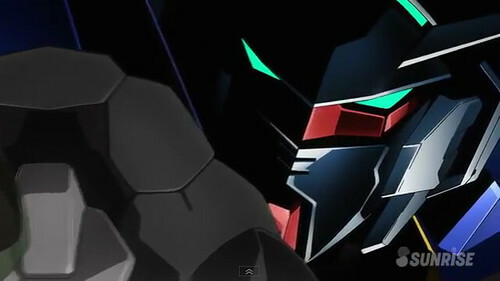 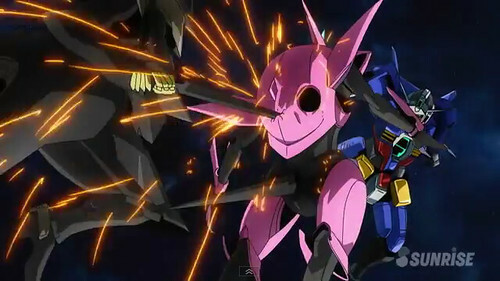 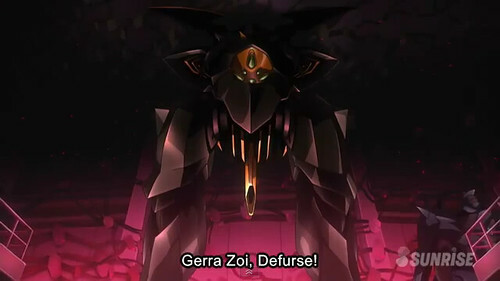 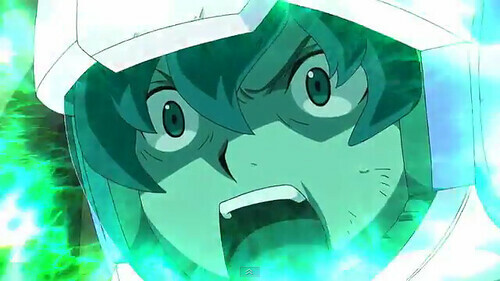 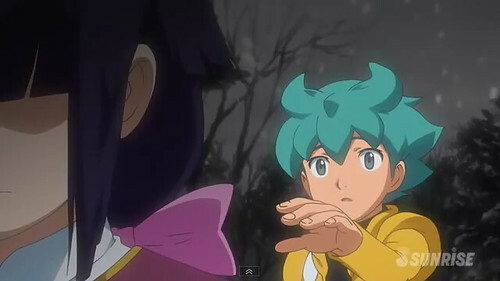 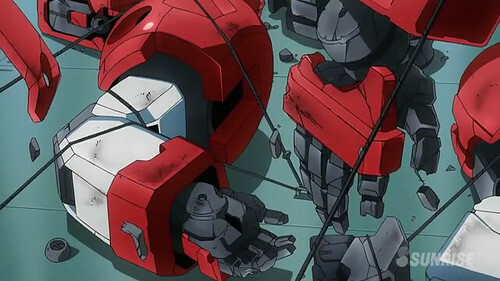 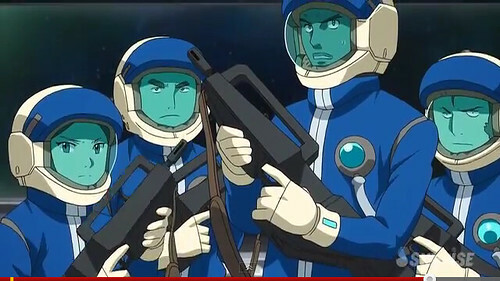 Gundam AGE Episode 14 ” Flash of Sorrow” is now available! 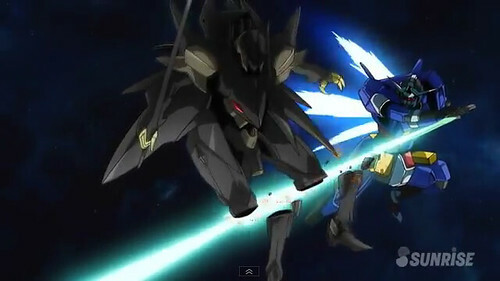 In this episode the continuation of the Battle of Ambat continues. 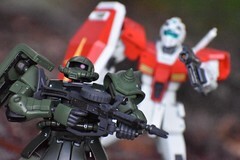 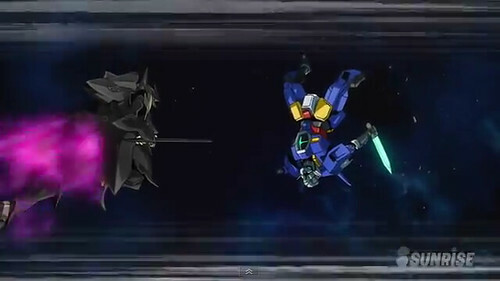 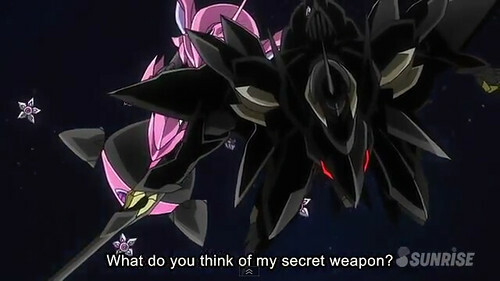 Flit engages Desil in a mobile suit combat, this time taking advantage of his newly found ability being an X-Rounder. 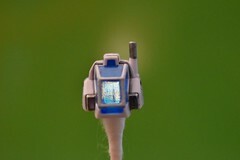 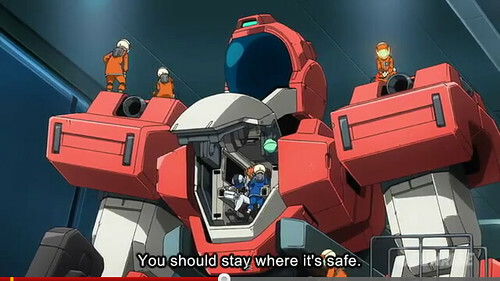 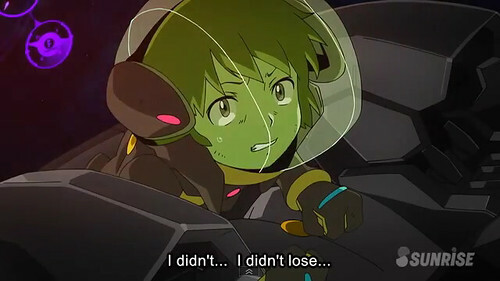 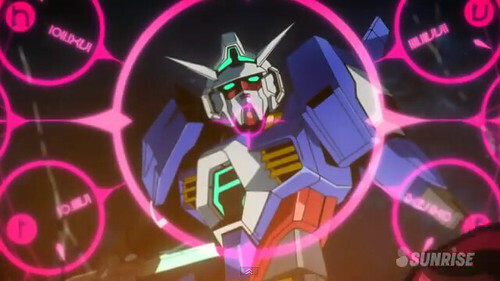 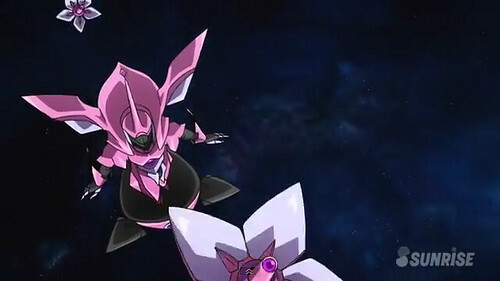 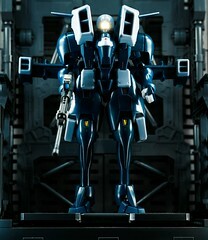 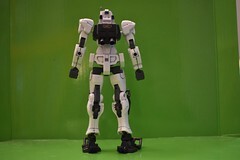 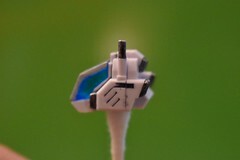 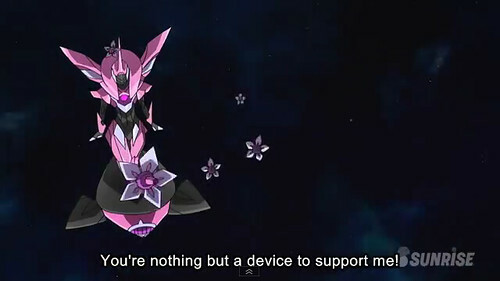 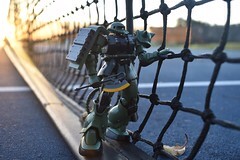 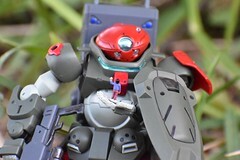 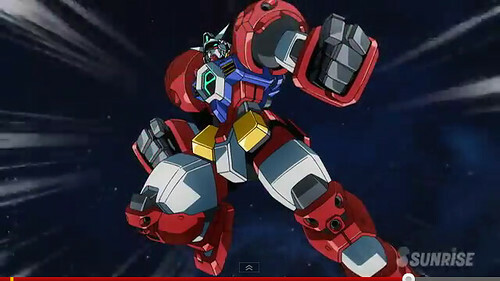 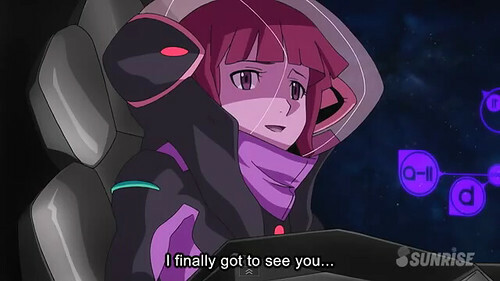 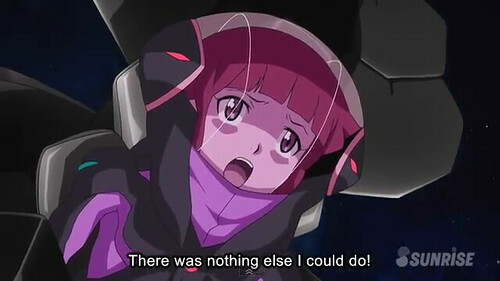 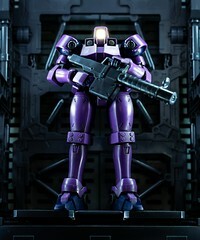 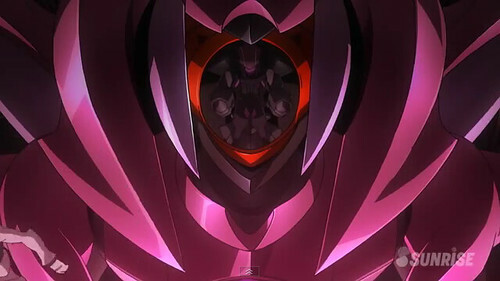 In between their battle, Yurin arrives piloting a UE mobile suit called Farsia. 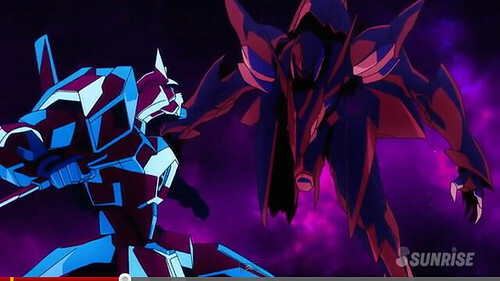 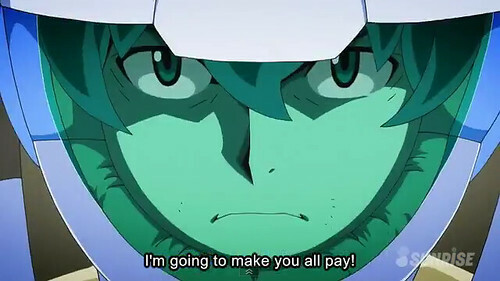 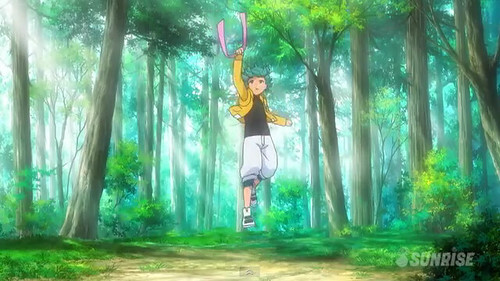 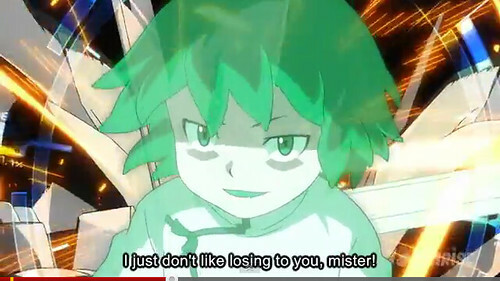 A series of confrontation follows, then something happened that leads to the episode’s climax! 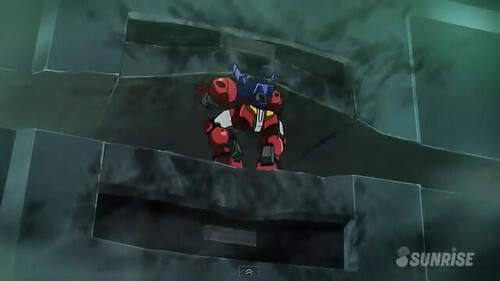 A truly interesting scene follows!